Most games are happy selling 1-2 million copies. For mobile gaming sensation Angry Birds, 1-2 million is but a grain of sand upon its beach of money. 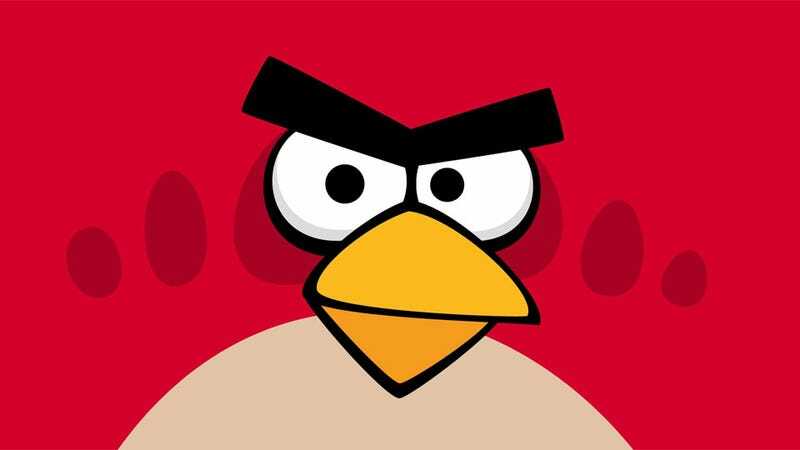 The game's creator, Rovio, announced yesterday that Angry Birds has moved half a billion copies. Sure, it's cheap (and sometimes free! ), but still. Moving 500,000,000 copies of a game is one hell of an achievement, regardless of the cost. Angry Birds usually costs around $1 (if you're paying for it at all), and is available on platforms as diverse as mobile, PC, Mac, and PlayStation 3. It involves birds and...ah, who am I kidding, you've all played it by now.